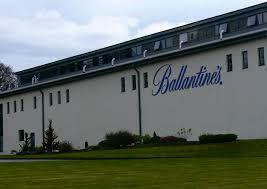 The First: Ballantine's Finest is the oldest recipe in the current range, created in 1910 by the Ballantine's family. There are more than 40 malts and grains in this blend. These are carefully selected from 4 different iconic Scottish regions.